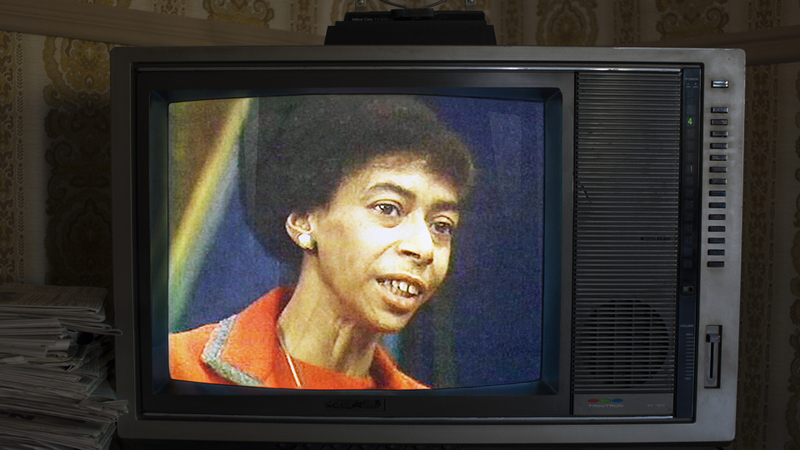 Philadelphia community activist Marion Stokes was secretly recording television twenty-four hours a day for thirty years. It started in 1979 with the Iranian Hostage Crisis at the dawn of the twenty-four hour news cycle. It ended on December 14, 2012, when the story of Sandy Hook shocked the nation. In between, Marion recorded on 70,000 VHS tapes, capturing revolutions, lies, wars, triumphs, catastrophes, bloopers, talk shows, and commercials. RECORDER is a mystery in the form of a time capsule, showing us who we were, and how television shaped the world of today. Q&A with director Matt Wolf and producer Kyle Martin to follow.